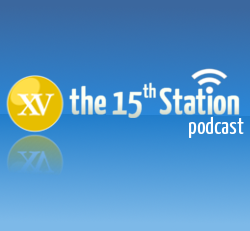 A first for the Church in New Zealand in 32 years – the elevation of a Kiwi bishop to the College of Cardinals – leads the first episode of The 15th Station for 2015, but there are plenty of stories for James, Don and Gavin to mull over.  Pope Francis’s critique of “deviant forms of religion” and his ruling on Chaldean priests who fear returning to Iraq are also discussed, as is the leader of Catholic education in New Zealand’s recognition as a knight, becoming Sir Brother Patrick Lynch. Meanwhile, some Argentinians are making a song and dance about Pope Francis. Enjoy the show – and share the link with a friend as a New Year resolution.